Patrick Fort is obsessed with death. Since his father was killed right before his eyes, Patrick has been trying to find the meaning of death and where you go when you die. 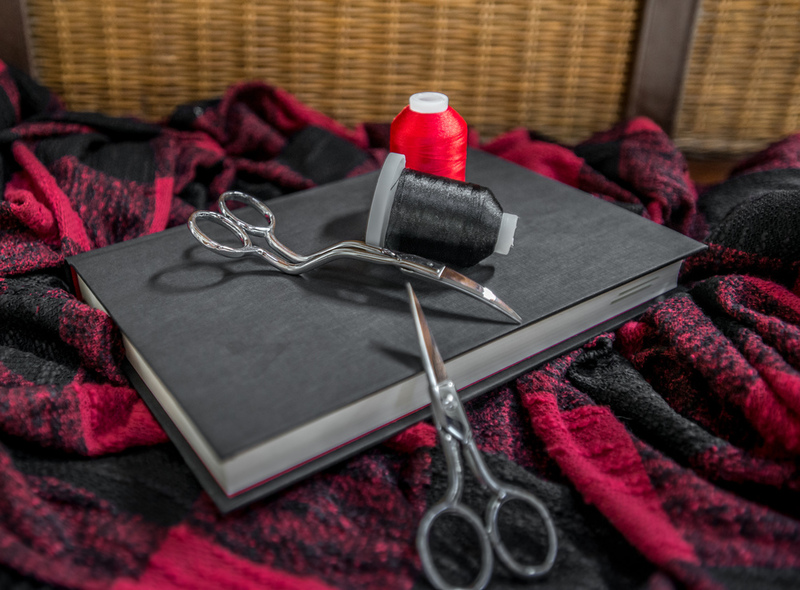 Patrick's obsession leads him to become a medical student where they examine cadavers that have been donated for study, but Patrick's body has evidence of foul play. Unfortunately for Patrick, since he has Aspergers Syndrome, no one believes him. Now he's tasked with solving a murder no one believes took place, while the killer is on the loose and sets his sights on Patrick. 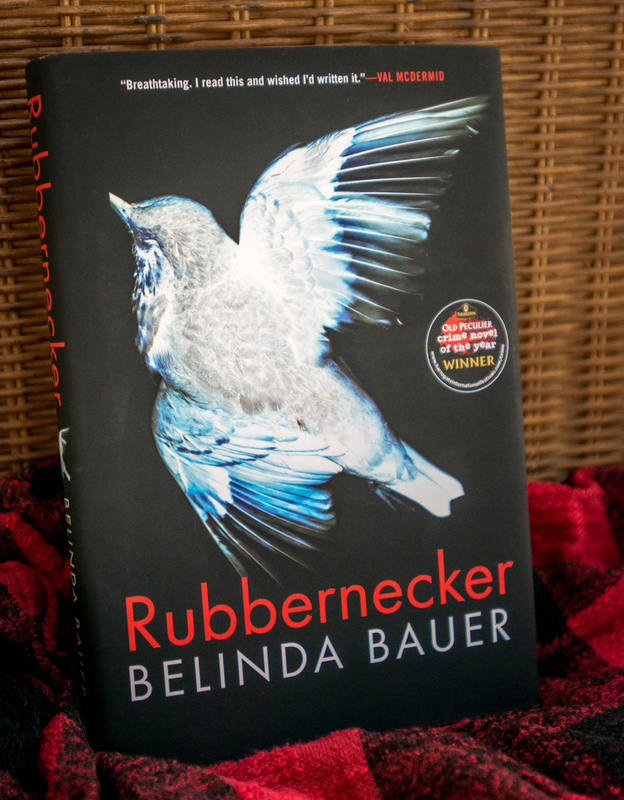 I've always been interested in how the human mind works, so when I read the synopsis for Rubbernecker by Belinda Bauer, I was very interested. With the rise in the popularity of Autism and Aspergers, I think it's important that these kids that are growing up feeling like something is wrong with them know that they have skills beyond the abilities of "normals". Throughout the book Patrick Fort's inability to empathize with the other characters was an interesting contrast from the other characters in the book. Mostly what I realized was everyone has their shortcomings, whether or not they were diagnosed with a condition. Belinda Bauer creates a world that doesn't seem connected until you get to the very last chapter. I love the way that she captures the flawed motivations of each person in the story without completely destroying their character. The only thing about the book that disappointed me was it didn't really leave an opportunity for a sequel. I would be very interested in reading more crime novels starring Patrick Fort. Below I have put together some questions for discussion. Feel free to answer whichever you want and respond to other readers' comments. If you have any other questions for discussion, feel free to post those too!